Now we’re firmly in December, the nights are longer and going out into the cold of an evening holds less appeal, we can ramp up a bit of self-care. Here are some of the beauty favourites that I’ve been enjoying over the last few months for you to take a look at - it might just inspire a Christmas pressie or two. 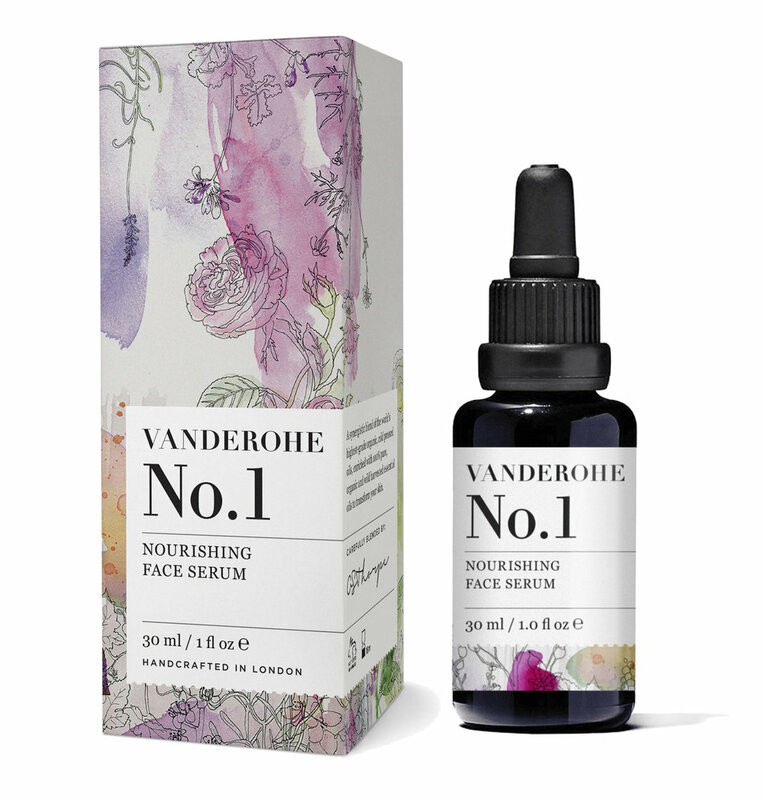 As you may already know , I strive for a natural and holistic approach to beauty, opting for products that contain minimal chemicals and are paraben-free, for a beauty boost that means I can benefit in the long term as well as the short. 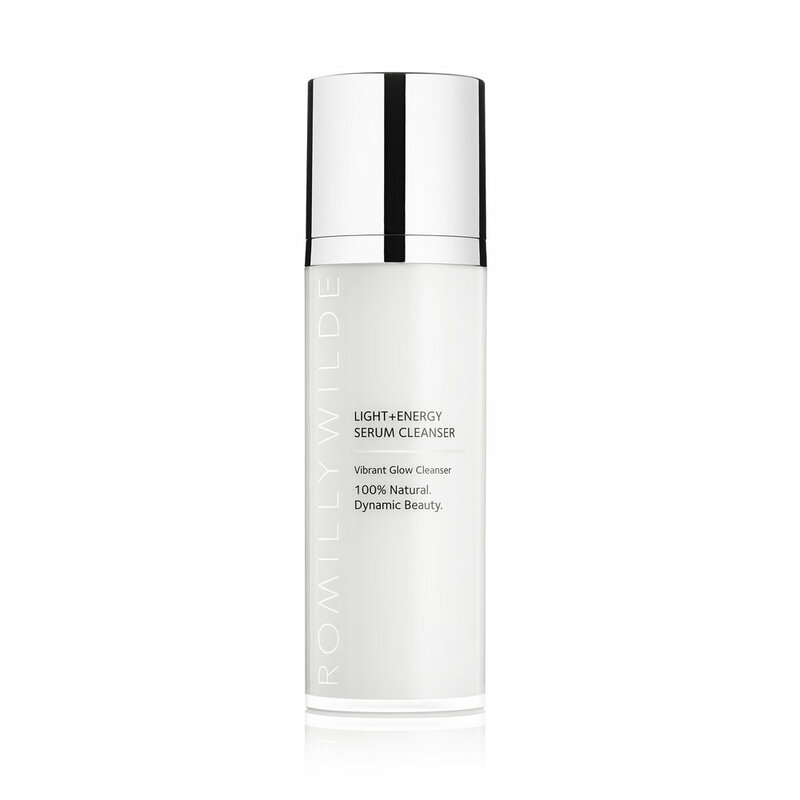 Romilly Wilde was born from a desire to create a line of formulas that were adaptogenic, effective and chemical-free. The brand’s Serum Cleanser features over 25 active ingredients, including camelia oil, jasmine oil, sandalwood and rosemary leaf extract. A little goes a long way, just apply a couple pumps to your face and neck with the palm of your hand, leave for a few moments, then wash off using the muslin cloth provided. It has a lovely balm texture which leaves your skin feeling nourished and primed. You can’t say I’ve kept my love of essential oils a secret and this serum is the perfect culmination of some of my favourites. The brand’s founder, Olivia Thorpe, travelled the world on a mission to find the highest-grade of organic cold-pressed oils and developed the now award-winning formula herself. The fusion of the selected plant ingredients work to rebalance, revitalise and repair the skin whilst the amazing aroma makes applying serum a ritual for the senses — inhale deeply and relax, just want you need before bed. I’ve teamed up with one of my favourite natural beauty brands, Burt’s Bees, to bring out my very own Be Vibrant lip kit. The lip duo includes a Satin Lipstick in Tulip Tide, the perfect cool ‘60s pink shade, and a Tinted Lip Balm in Zinnia, a warmer coral colour. I’ve been enjoying wearing them layered together for a warmer pink shade and separately, too. The lip balm is also incredibly hydrating, so perfect for this Vata (i.e. drier) time of year and I love to tap and blend a touch of the lipstick on my cheeks to add a pop of colour. 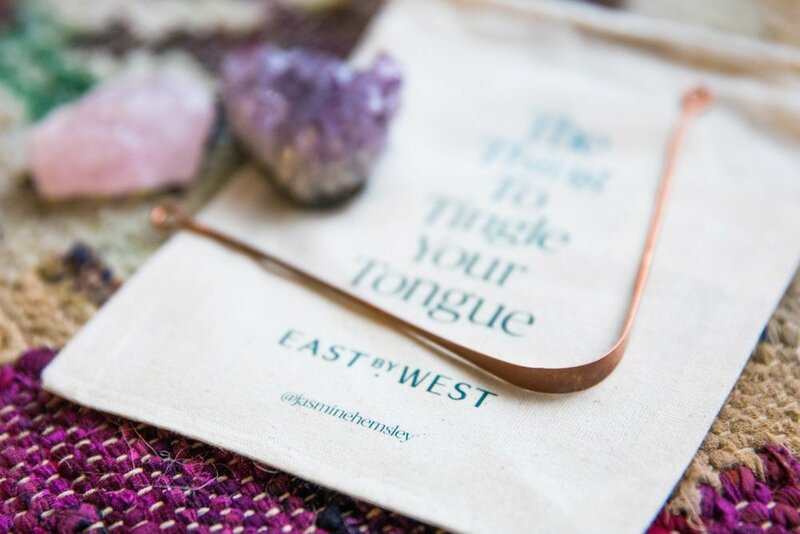 This nifty little tool will make your mouth happier and healthier, which is also key to a happy and healthy gut, and ultimately a happy and healthy you! I think you’ll be surprised what a difference this simple habit can make when added to your morning routine. Made from 100% copper for its antibacterial properties. I use this oil when treating myself to my weekly Abhyanga self-massage. A sesame oil base with a special blend of herbs and spices, it’s designed to pacify and rebalance the Vata Dosha, which is easily aggravated, especially in today’s busy, technology-filled world as well as when travelling. This oil nourishes the skin and helps you feel more grounded and less anxious. A long-time Marylebone establishment that offers way more than just a facial, Vaishaly is a strong believer that all emotional and mental stress is held in our body and therefore comes out through our skin. That’s why she combines the physical treatment with deep relaxation techniques, to bring out your glow from the inside out. 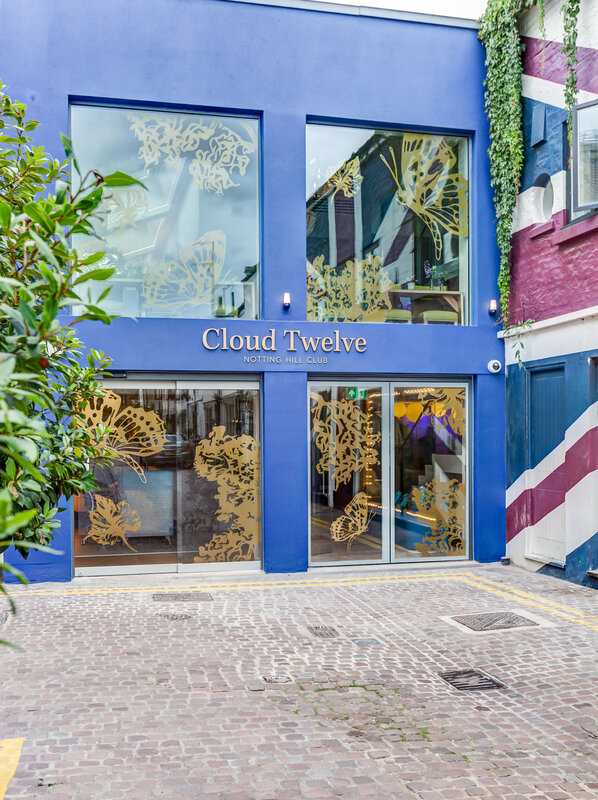 The newly opened Cloud Twelve in Notting Hill, just off Portobello, offers a whole host of Ayurvedic treatments, including my personal favourite, a classic Abhyanga. Designed to encourage a healthy flow of energy through your body’s junctions and tailored to your needs using Dosha-specific oils, I highly encourage any Ayurveda newbies to give an Ayurvedic massage treatment a go.